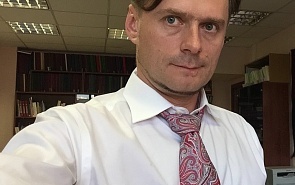 Corresponding Member of the Russian Academy of Sciences (RAS), Doctor of Economics, Professor, Head of the Center of Social Demography and Economic Sociology at the Institute of Socio-Political Research RAS, Professor of the Department of Applied International Analysis at Moscow State Institute of International Relations (MGIMO-University), Russia. The migration corridor that has formed between the countries of Central Asia and Russia is one of the largest and most stable in Eurasia and the world. It consists primarily of labour migrants.